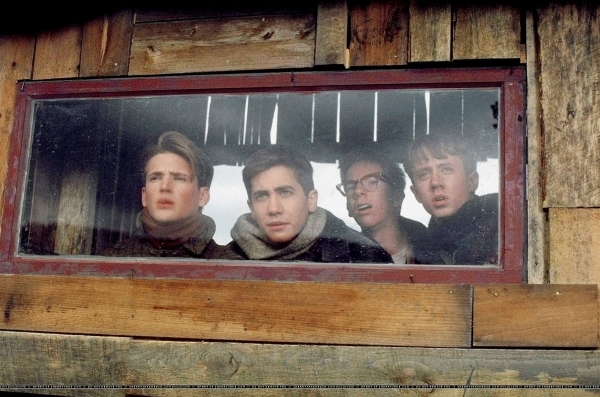 Director Joe Johnson’s The Rocketeer & October Sky are two of my most favorite films. As an eleven year old boy, my fondness for The Rocketeer was unparalleled. Watching the movie a grand total of six times in theater, I was enamored with the world and life of pilot Cliff Secord. 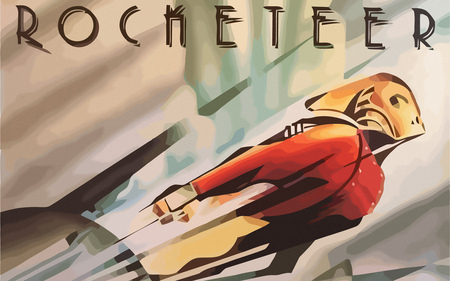 For those of you who haven’t seen the film– shame on you!–, The Rocketeer is akin to strapping a jet pack to Indiana Jones. In other words, you’re in for one heck of a ride! Growing up, I always wanted to escape the town I grew up in. Those that stayed and didn’t commute elsewhere were destined to work at the local pharmaceutical factory. In other words, I could totally relate to October Sky’s Homer Hickam and his desire to leave the mining town of Coalwood. Homer’s tale of pursuing his dream of joining Wernher Von Braun, set against the backdrop of his dad struggling to understand him, make October Sky a must see. I love this film. The newest trailer for Joe Johnson’s next film, Captain America: The First Avenger, came out a day or two ago. I am excited to see how this film turns out based on the director’s past work. Are you?